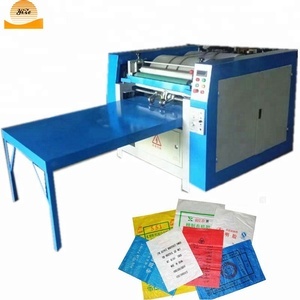 Jiaxing Junfa Jet Weaving Co., Ltd.
Our Factory Our Team Thus we have the absolute advantage in being professional, responsible and offering best services! With the great passion to develop the company, our team will provide you sincere and professional services. 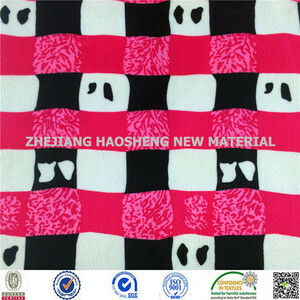 To the raw materials, we have strict control team and inspect 100% raw materials to be sure the quality of the fabric. P 30% deposit by T/T, the balance after see the B/L copy within one week. P.O. 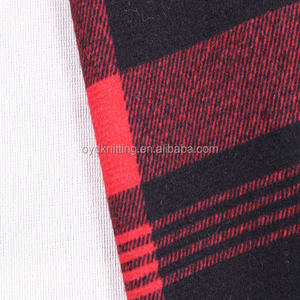 Our advantage 1)15 years of experience in supplying warp knitting and export the fabrics. Please feel free to contact us in any time if you're interested in our products. 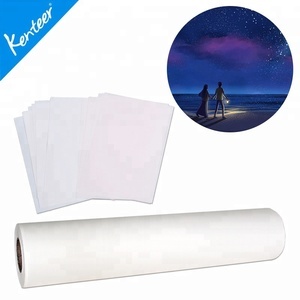 Shaoxing Keqiao Yitengxinsheng Printing Co., Ltd.
Q: How to get a sample9 A: You can contact with us directly for sample requirement,mostly the sample will be free, but you may need to pay the postage. Q: How long to deliver the products9 A: The exact delivery date need to according to your style and quantity. Q: How to contact with you9 A: you can contact with us by E-mail or make inquiry in our Alibaba website. 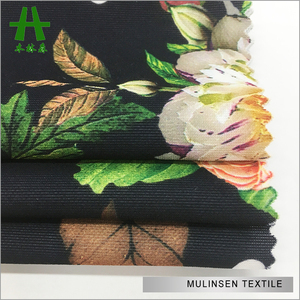 Shaoxing Well-Start Printing Textiles & Fashions Co., Ltd.
Shaoxing Kunye Textile Co., Ltd. Customer Voice It's our great honor to hear your voice. It will promote our working passion and give you better services. For the first-time cooperation, the postage would be at customer's cost. 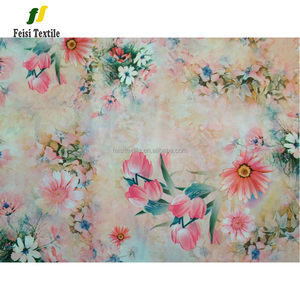 Print fabric O ur Advantage: One-Stop Production Manufactory: 1. Own Warp Knitting Machines &ndash; All are from Germany Karl Mayer 2. O wn Dye House &ndash; Capacity 2*40HQ Containers every day. D esign: A ny Design we can make , Customized Designs Weight: 2 20GSM-420GSM or as customer&rsquo;s required B acking: T /C, Fleece Fabrics, Tricot Fabrics, Woven Fabrics, Knitted Fabrics, Pongee and others. 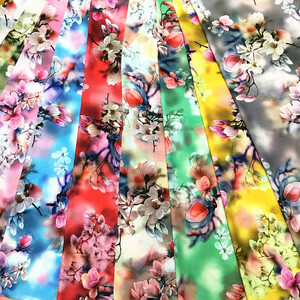 MOQ: 800 Meters Per Color, Specific Can Be Discussed If Less Than It Usage: Sofa, Sofa Cover, Chairs, Cushion, Curtain, Office, Furniture, and So On Haning Haida Warp Knitting Co.
Alibaba.com offers 120,708 paper print fabric products. 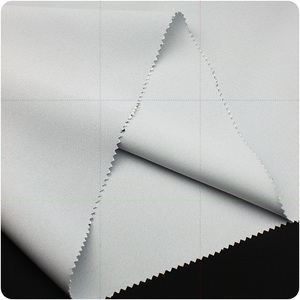 About 4% of these are 100% polyester fabric, 3% are knitted fabric, and 3% are bag fabric. 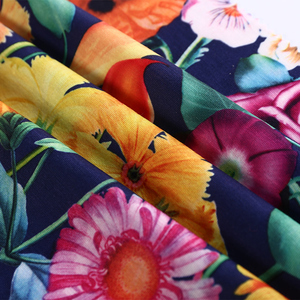 A wide variety of paper print fabric options are available to you, such as bedding, garment, and bag. You can also choose from printed, bonded, and brushed. 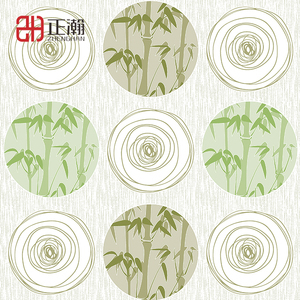 As well as from 100% polyester, 100% cotton, and 100% bamboo fiber. 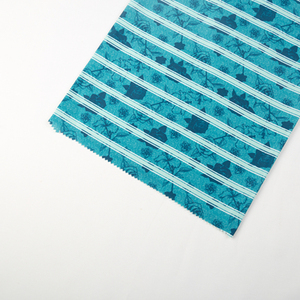 And whether paper print fabric is plaid, plain, or twill. 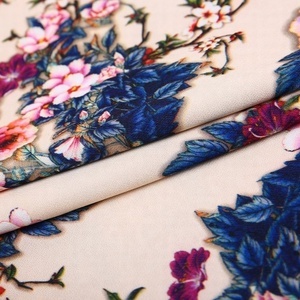 There are 120,397 paper print fabric suppliers, mainly located in Asia. 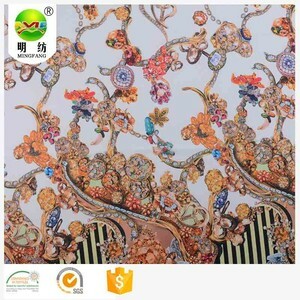 The top supplying countries are China (Mainland), India, and Hong Kong, which supply 98%, 1%, and 1% of paper print fabric respectively. 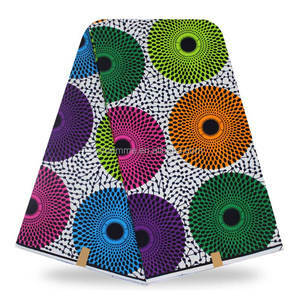 Paper print fabric products are most popular in North America, Domestic Market, and South America. You can ensure product safety by selecting from certified suppliers, including 20,545 with ISO9001, 17,241 with Other, and 3,400 with ISO14001 certification.